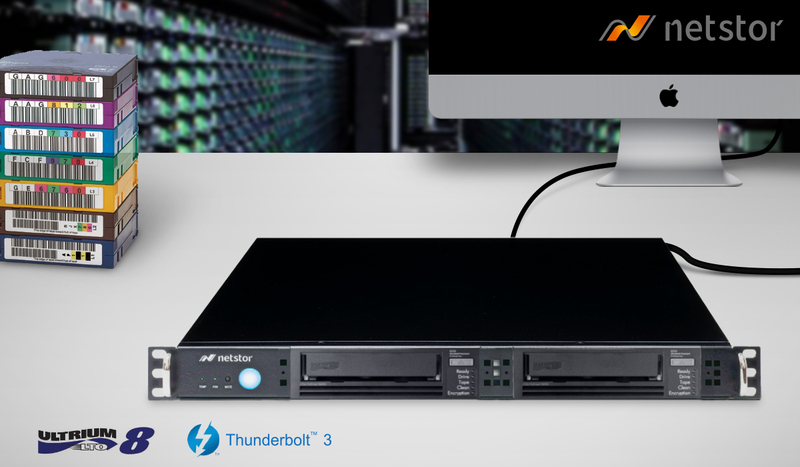 (Taipei, Taiwan--November 27, 2018) Netstor is happy to announce world’s first combination of Thunderbolt™ 3 storage and PCIe 3.0 expansion system providing world-grade most powerful 40 Gbps I/O expansion ability for the new Mac mini. 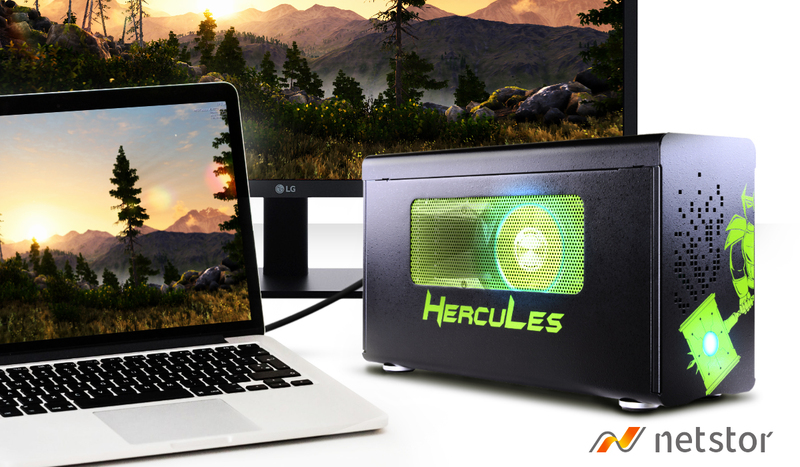 The power of Mac mini 2018 is now able to be fully unleashed by the Netstor NA381TB3 and NA338TB3 storage units, the rackmountable Thunderbolt™ 3 storage enclosures with the first-rate PCI Express 3.0 expander. Though the all-new Mac mini is superior in many aspects including the performance from its most advanced level six-core processor, one deficiency is its inability to add multiple professional add-on cards to the new Mac mini to enhance its capability. 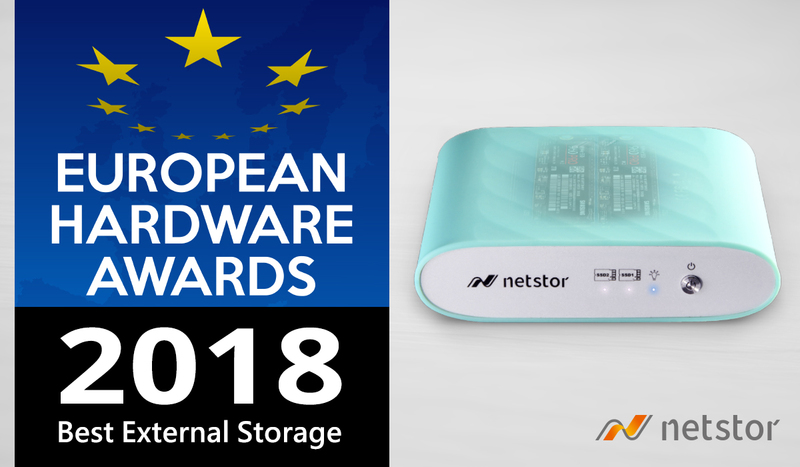 Nevertheless, the Netstor team has considerately created the NA381TB3 and NA338TB3 storage units that can easily resolve the issue by providing multiple free PCI Express 3.0 slots and large storage capacity to the Mac mini 2018 via the blazing-fast 40 Gbps Thunderbolt™ 3 interface. For the all-new Mac mini with the built-in storage, definitely more storage capacity will be required for the editing workflows and project tasks in favor of mass storage capacity and ultimate data protection. Via the RAID controller card inside the Netstor NA381TB3/NA338TB3 unit connected to the new Mac mini, the high-performance rackmount storage with ultra-fast data rate by Thunderbolt™ 3 for the all-new Mac mini not only provides expanded storage up to 300 TB, but also gives RAID level protection to the data stored on the Netstor storage; as a result, the worry about the less capacity on Mac mini 2018 is eliminated while assets about editing workflows and project tasks are greatly protected.